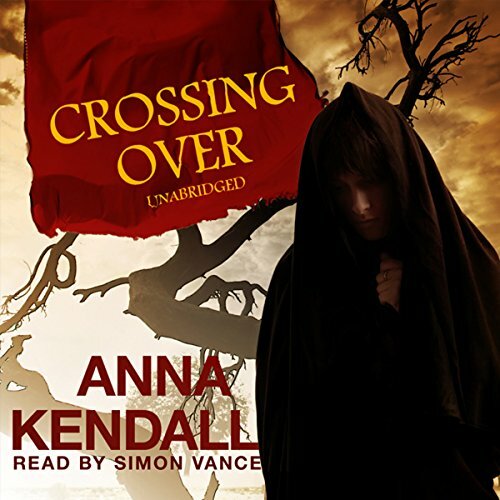 Showing results by author "Anna Kendall"
Whether it’s a curse, or a blessing, or an ability, the fact remains that whenever Roger is injured or in enough pain he crosses over to the land of the dead. Once there, there are rules. Only the newly dead will talk, for example, and nothing will raise the longer dead from their tranquility. There are rules in the land of the living as well, rules which would have Roger hanged for witchcraft if he was ever caught. Whether it’s a curse or a blessing, the fact remains: whenever Roger is in enough pain he can cross over to the Land of the Dead and speak to the people there. 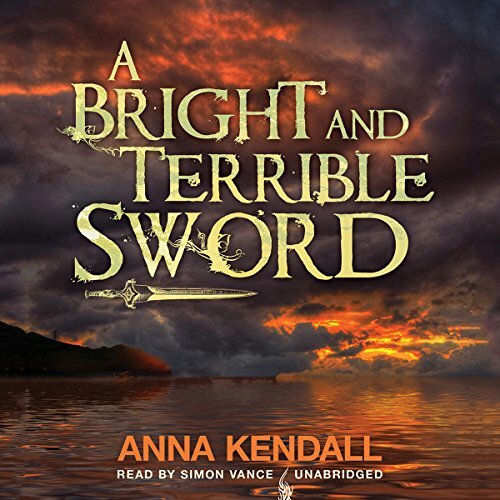 It’s an unexpected gift—and one that, throughout Roger’s life, has been taken advantage of by his violent uncle; the mysterious, malign Soulviners performing their dark magic on Soulvine Moor; and even by a queen, fighting for her queendom with every possible weapon she can find. 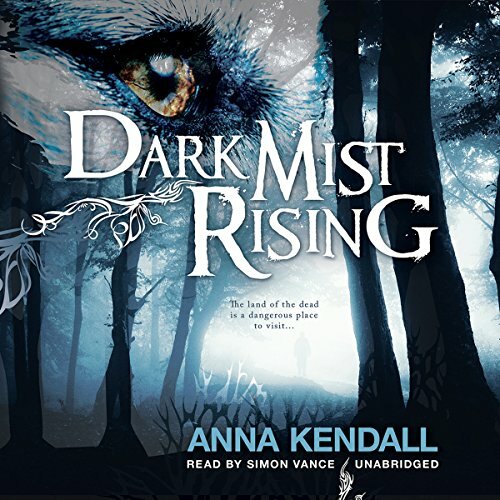 In this third and final installment of Anna Kendall’s Soulvine Moor Chronicles, Roger must race against time - and against death itself - if he is going to save both of his worlds. It’s a question of life, death - or something even worse. Roger has faced down queens, barbarians, dangerous ghostly dogs, and even entire armies. There is one challenge left: to stand against the mysterious Soulviners and their dangerous plans to dominate the Land of the Dead.